Nori is what happens when musicians with varying musical backgrounds put their styles in a blender. 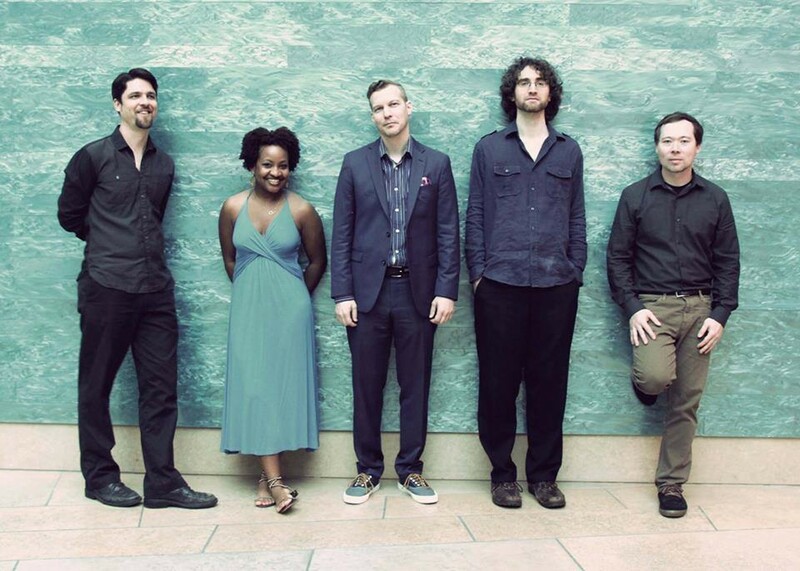 Austin-based Nori, whose members describes themselves as “one part jazz, one part folk and one park world,” are currently gearing up for the release of their debut album, which is set to drop the day after their San Anto show. Maybe they’ll hand some out early if you ask nice.